For over thirty years, Rüdiger Helbig is renouned as Germany’s number one Bluegrass Banjo player and is a leading figure in the German Bluegrass scene. He is credited on numerous television appearances from some of Germany’s most popular music based entertainment programs as well as guest appearances in German films. 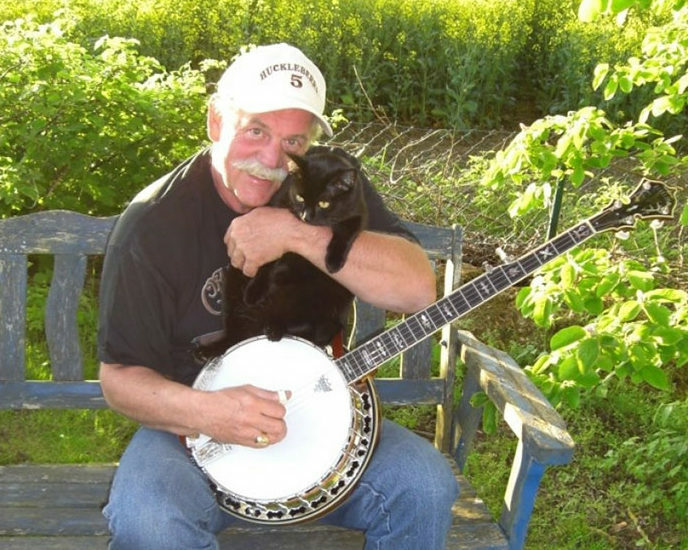 Rüdiger has written, produced and published a series of internationally acclaimed Bluegrass Banjo instruction books, CD’s and DVD’s and is an active teacher with over 45 regular students. 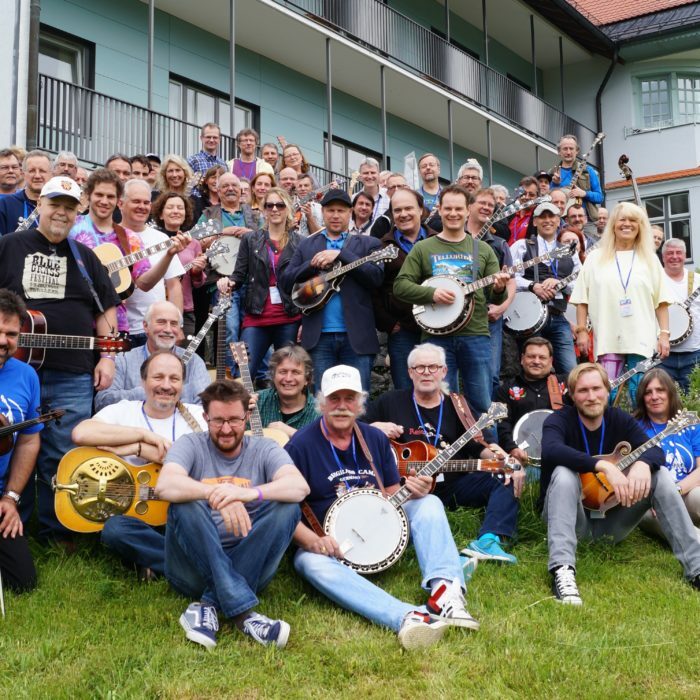 As the founding member of his band, “The Huckleberry Five”, he performs live on a weekly basis as both Banjo and Dobro player in venues, special events and festivals throughout Germany. 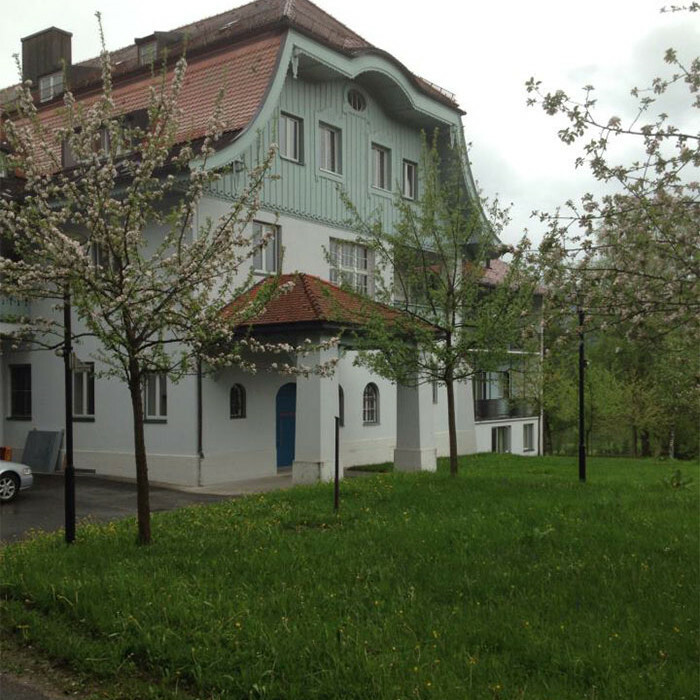 Over the years, Rüdiger has shared the stage with the best of the best in Bluegrass such as Byron Berline and Dobro player Rob Ickes. 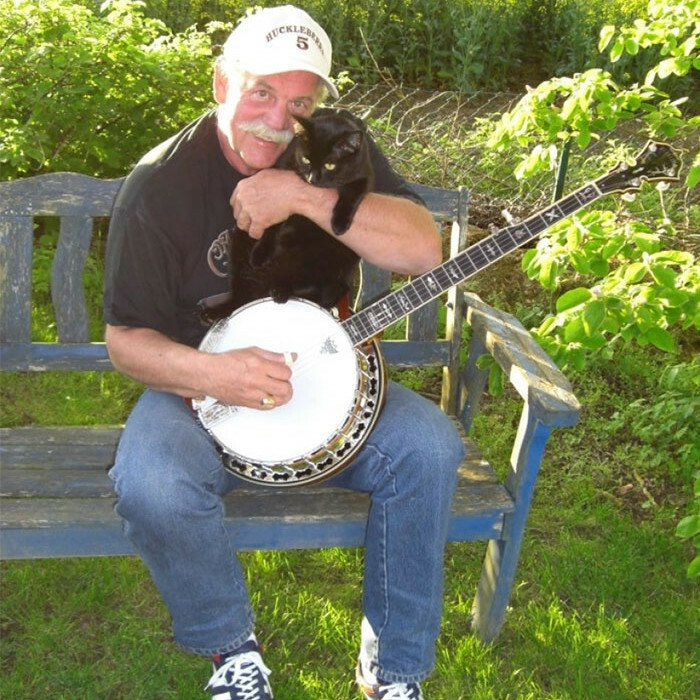 Rüdiger has also produced many solo music CD’s such as his “Back To The Banjo” and “Banjo Breakfast”. Rüdiger is one of the founding members of Bluegrass Camp Germany and is the driving creative force that makes the camp a special experience.